Thinking of moving and considering Lexington as a possible new place to call home? You are not alone! 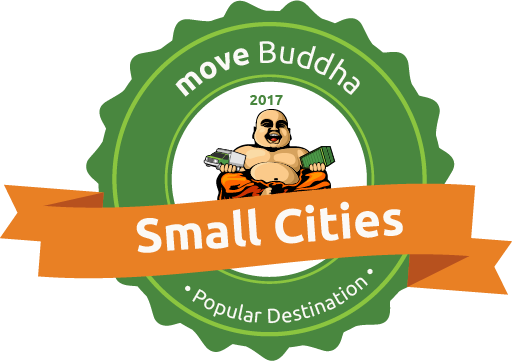 MoveBuddha.com ranked Lexington as the 24th most popular small city to move to in America. It points out that "small cities offer the allure of big-city action while also being affordable and less crowded." MoveBuddha.com is a technology company featuring online tools to help people relocate. It used data from its moving cost calculator to come up with its list of 100 of the most popular cities to relocate with populations between 10,000 and 50,000. Check out the entire list here.